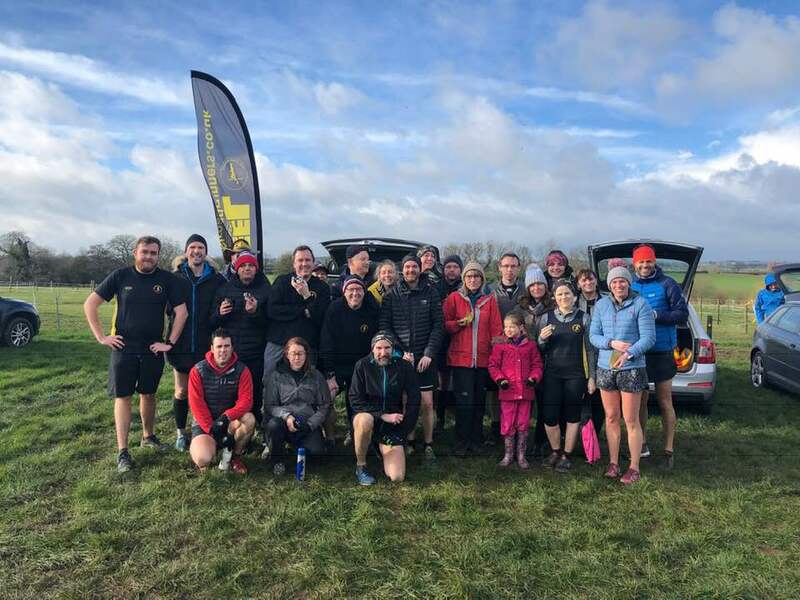 PEEL ROAD RUNNER Val Lawson visited the Peak District last weekend, however not for its scenic views but to run in the inaugural Monsal Trail Half Marathon. The Monsal Trail is a former railway line and the half marathon route takes in four railway tunnels and crosses the picturesque Monsal Viaduct itself. Val finished the race in 2:03:29 and enjoyed a well earned cup of tea and a slice of the local Bakewell Tart. Kingsbury water Parkrun was the only other location to see the Peelers out running last weekend. In a packed field of runners the first Peeler home was Michael Shelton with a speedy time of 19:43mins. Behind Ashley was Richie Bunn 23:59mins, Tim Mudd 24:50mins, Robert Hirst 24:51mins, Lee Rickards (now recovered from the Barcelona Marathon) with 25:13mins just ahead of his wife Rachael Rickards with 25:21mins. Crossing the line immediately behind Rachael was Dave Fern with 25:22mins with Ian Grigg finishing with 29:44mins and Susan Cartmell in 40:49mins.